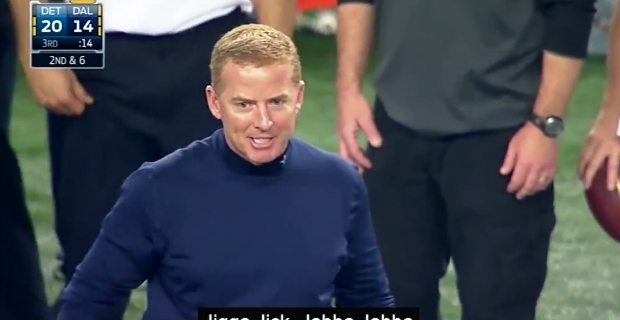 The latest ‘Bad Lip Readings’ video is back and looks to poke fun at some of the NFL’s biggest stars with some hilarious lines. Print article This entry was posted by Art Eddy III on January 22, 2015 at 1:16 pm, and is filed under Videos. Follow any responses to this post through RSS 2.0. Both comments and pings are currently closed.